← Welcome to Girl Meets Formosa! So, I have decided to call this blog Girl Meets Formosa, not Girl Meets Taiwan, because the term Formosa had an important connotation for my grandfather Thomas Liao (廖文毅). Formosa is the Taiwanese cultural name for Taiwan. As the story goes, Portuguese explorers named the island of Taiwan Ilha Formosa in 1544, which means “beautiful island.” In the early 1600’s, Dutch traders ushered in the first of many colonial periods in Taiwan’s history. The term “Formosa” is the term that my grandfather Thomas used to differentiate his ideas for a self-ruled Taiwanese government from that of the Nationalist ROC. In using Formosa, Thomas invoked the many generations of Taiwanese living on this island, separating the cultural identity from that of the rest of China. This cultural connotation is the one that I connect to, and want to discover in my time in Taiwan. The Taiwanese experience is truly a unique one, since the island has been deeply influenced by Japanese, Western, Chinese, and other Asian cultures. My aim in using the term Formosa is to understand how Thomas Liao saw his country, and to put myself in his perspective to be able to show his vision of Formosa to the Western world. Now, however, “Formosa” also has a pro-independence (green party) connotation in Taiwan. So I want to be very clear: I do not intend to take a political position about the current Taiwanese politics; my choice to use “Formosa” is a cultural and historical one only. For more on the history of Formosa, Thomas, and my approach to researching Taiwan’s at times controversial history, please check out the “Formosa” page! 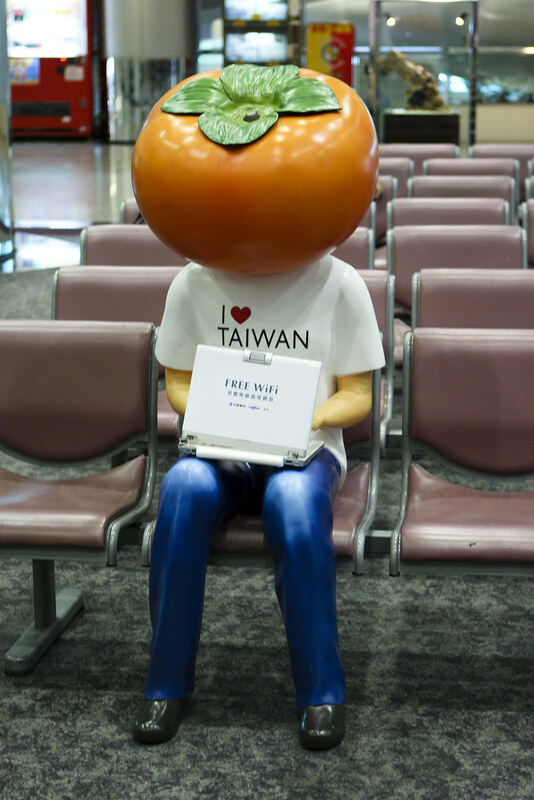 Have you ever been to Taiwan before? Nope, this is my first time! Am looking forward to getting in touch with my father’s cousins in Taiwan, and experiencing Formosan culture first hand! Shuchi, have you ever been?